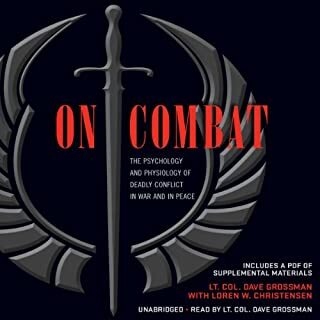 This book should be required reading for all Military Servicemembers and new Police Officers during initial training. I listen to roughly 30+ or more audio books a year and this is the first book in a long time that had me on the edge of my seat, I didn't want to stop listening to the book. it honestly reads like a political thriller but because it's Russia, you know it's true. 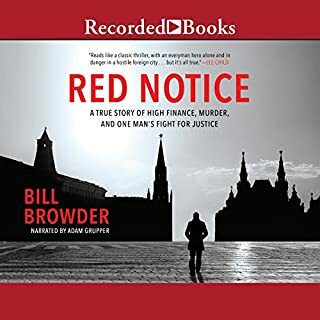 thank you to Bill Browser for sharing his story with the world and using Adam Grupper as the narrator. The highest-ranking Soviet bloc intelligence official ever to defect to the West, Lt. Gen. Ion Mihai Pacepa is at it again. 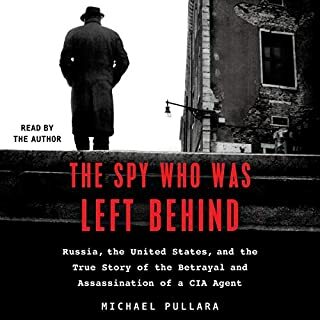 A quarter century ago, in his international bestseller Red Horizons, Pacepa exposed the massive crimes and corruption of his former boss, Romanian President Nicolae Ceausescu, giving the dictator a nervous breakdown and inspiring him to send assassination squads to the U.S. to find his former spy chief and kill him. They failed. Easily one of the best books I've experienced in the last 5 years. being able to read this book after the the 2016 election and in light of the almost esoteric one sided stranglehold on US mainstream media is enlightening. 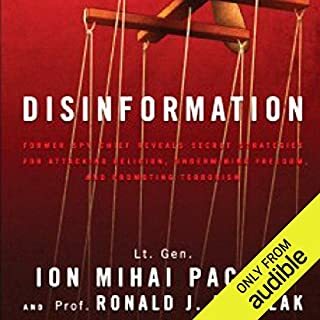 I felt strangely dirty after reading the book, knowing that my own sense of knowledge about my own country and world events has been unduly and falsely influenced by the Russian Disinformation machine. I am shocked that more people aren't up in arms with anger toward Russia. after reading the book I felt as if I had awakened to the truth as did the main character from the movie "The Matrix". what's even more disturbing is knowing that Facebook and Twitter may be actually conspirators to the Russian Disinformation machine. 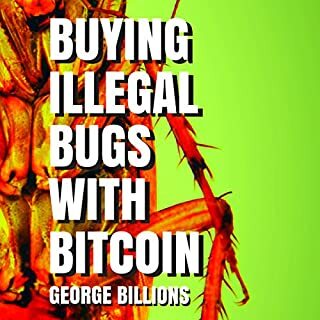 I hope the author produces another book on the topic. 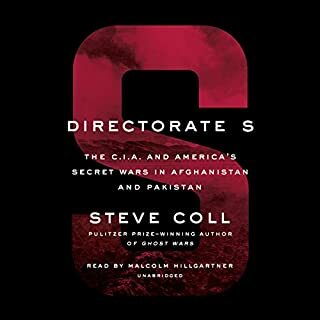 based on the description of the book and the author's introduction it's easy to assume the book is just another piece of liberal anti-CIA hurt feelings garbage. Turns out it's pretty informative and the author did a great deal of investigation to tell the story of men that paid the ultimate sacrifice and are otherwise unknown.... There was almost zero anti-CIA sentiment whatsoever. I loved every aspect of this book from start to finish. 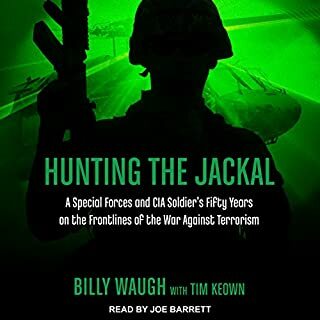 the authors story of his service from Korea to the GWOT is incredible and narrator does an excellent job as well. 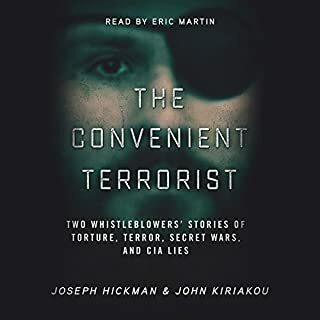 The Convenient Terrorist is the definitive inside account of the capture, torture, and detention of Abu Zubaydah, the first "high-value target" captured by the CIA after 9/11. 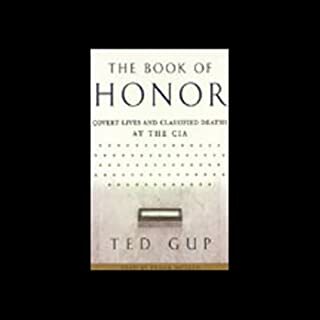 But was Abu Zubaydah, who is still being indefinitely held by the United States under shadowy circumstances, the blue-ribbon capture that the Bush White House claimed he was? the authors make it clear they have a self serving political agenda with their story. they consistently tell half truths and come to conclusions with sometimes minimal information and present it as fact.. I did enjoy the background info on Zubidah, but even that fails to mention the extent of all of his crimes. even if he wasn't a terrorist against US interests as the author suggests, he definitely committed heinous crimes against others and should be locked up. this is a great short story. the plot and characters are nicely developed and about a quarter of the way into the book it really grabs ahold of you and you don't want to stop listening. I'm looking forward to seeing what the author produces next. 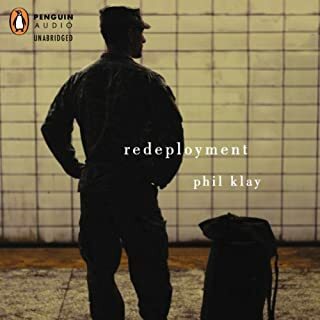 Phil Klay's Redeployment takes readers to the frontlines of the wars in Iraq and Afghanistan, asking us to understand what happened there, and what happened to the soldiers who returned. Interwoven with themes of brutality and faith, guilt and fear, helplessness and survival, the characters in these stories struggle to make meaning out of chaos. Across nations and continents, Klay sets in devastating relief the two worlds a soldier inhabits: one of extremes and one of loss. this book adds a great perspective on deployments from several different viewpoints... it's especially funny in an unedited kind of way.